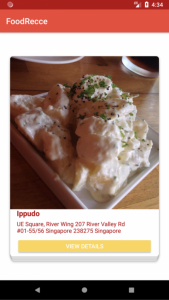 A common dilemma faced by many Singaporeans is deciding on where and what to eat for a particular meal. 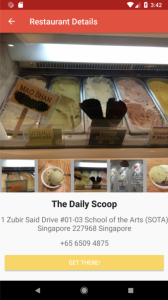 With a great diversity of options in Singapore, problems such as the difficulties in discovering food choices around a particular locality are commonly faced. Researching on food places are a great hassle with a great bulk of time spent to find information online due to inadequate organised information available. 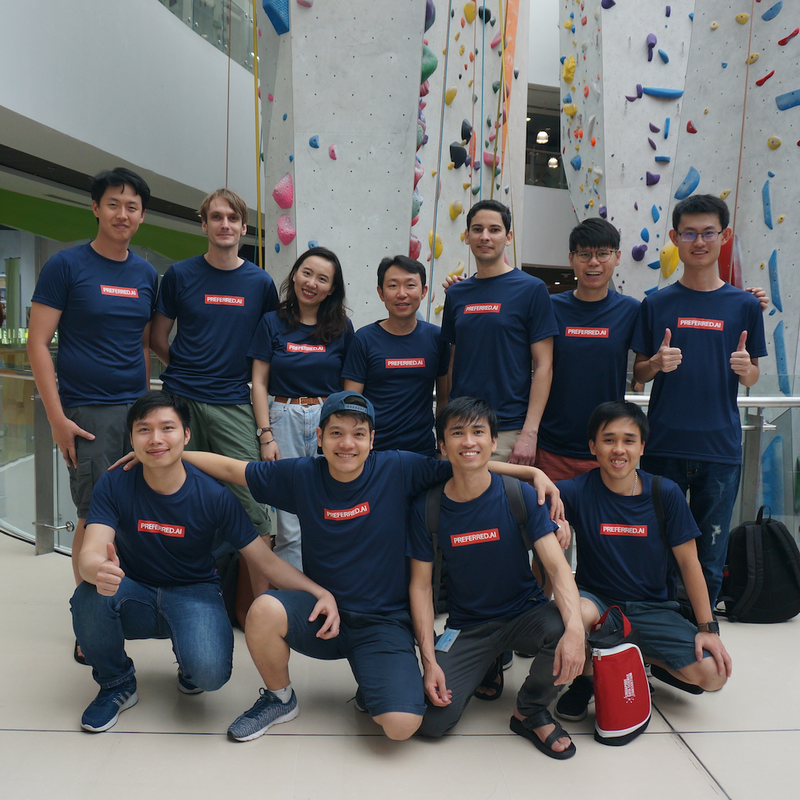 FoodRecce is a Food Recommendation application aimed at bringing convenience to users by giving them access to plenty of restaurants in Singapore, with the ability to allow users to express their preferences on restaurants. Recommendations will then be provided to users based on their location and historical preferences. Over time, the personalised recommendations will be further enhanced as the user utilises the application. 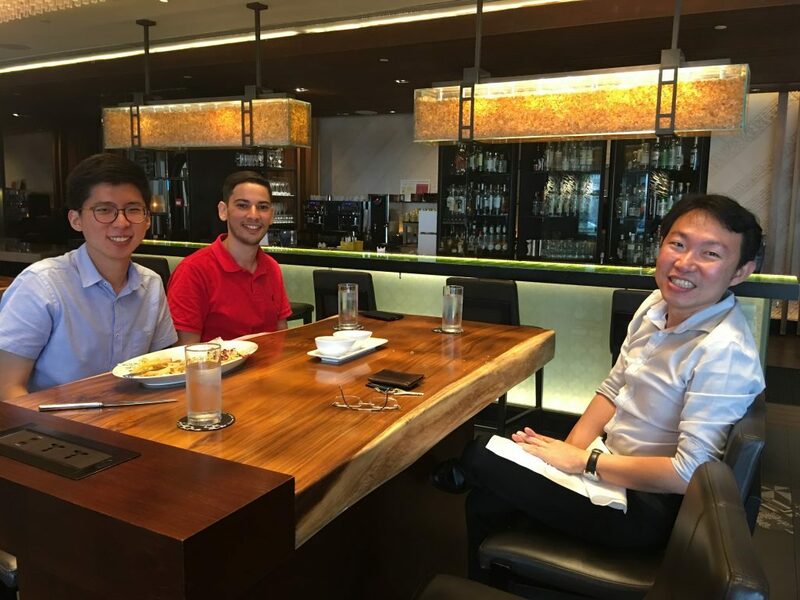 FoodRecce is developed by Darryl Ong Rong Sheng (left), in collaboration with Aghiles (center) and Tuan (not pictured), as part of Darryl’s undergraduate research experience supervised by Hady (right).